5 Reasons why you Need Wild Swimming in your Life! Wild Swimming is versatile and easy to align with your personal motivations and fitness levels. This is one of its major attractions. Whether you decide to embark on a two-minute dip in a local lake, an ice mile or an epic sea crossing between continents, it is always up to you to decide. As with anything, it’s best to start and learn through doing. If you have never tried it before, do some research on your local area, scout out rivers and lakes and think about places you have seen before that looked intriguing. Try to find an idyllic place with calm water for your first few swims, to let your body acclimatize to the temperature in safe and relaxed conditions. Once you have researched the area and found a perfect spot, it’s simply a case of getting in! It sounds obvious, but it’s paramount that you do have basic swimming skills. Swimming in rivers, lakes and seas is different from the pool. There is no straight line to follow beneath you on the riverbed, and the feeling of depth below you is something that you must rationalize and learn to control. These are all aspects of the mental side of wild swimming, and how it helps to strengthen the way you think. Once you have experienced the enjoyable shock of the water, it is amazing how quickly your confidence will grow through swimming. Whatever your current level, the distances that you cover will gradually increase, and so will the way that you think about them. If your first swim is only a 30 second dip where you swim 10 metres, that’s perfectly fine! After no time at all you will be gearing up for your first km, and before you know it, you might even be signing up for a much longer swim or planning your own adventure! When swimming in deep water, it is always worth having a support boat or trusted friend in a kayak. Water needs to be respected, and overcoming the feelings of fear that it can sometimes induce is a great psychological way to build confidence and resilience in your abilities. As well as keeping you safe, this gives you the knowledge that if something does go wrong, you can simply hold onto the boat, and this insurance measure makes it possible to push yourself and expand your limits even further. 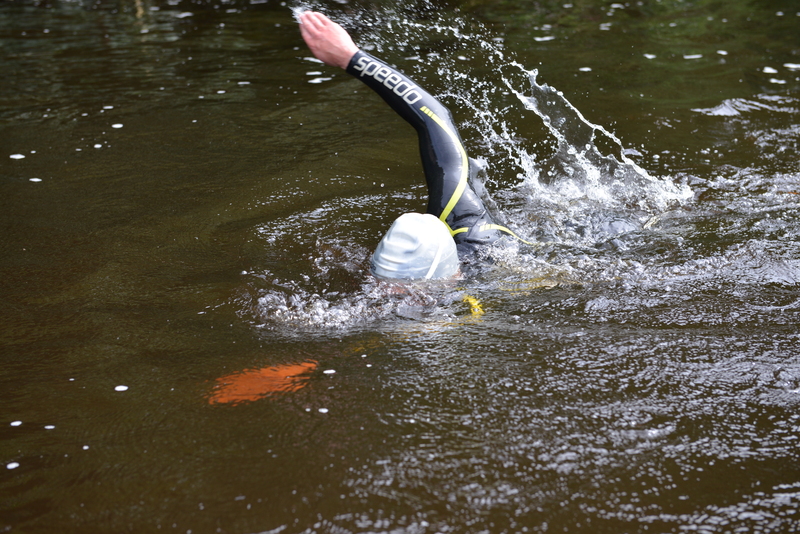 Wild swimming has a huge list of positive physiological and psychological benefits. Immersion in cold water, even for a very limited period of time, lowers blood pressure, burns cellulite and fat, strengthens the immune system and reduces cholesterol levels. Once you progress and start swimming for longer, in more regular patterns, you will significantly improve your cardio and strengthen your heart and lungs in the process. Swimming has the additional benefit of not stressing your joints and ligaments in the way that running or cycling can sometimes do. As you are (hopefully) buoyant in the water, you can work on your stroke and breathing techniques without any risk of shin splints or similar afflictions. And that’s only the physical side. Wild swimming has also been shown to significantly combat mental illnesses such as depression and anxiety. The body releases huge amounts of endorphins, adrenalin and dopamine both during and after a swim, to help you adapt to and overcome the conditions of the water. There is a refreshing and undeniable high that follows each session, accompanied perfectly with a hot drink or cup of warm soup. Wild swimming allows you to see beautiful places from unique perspectives. Swimming down a river shows you the riverbanks, the animals, the sky, the landscape and even the water in a completely new way. 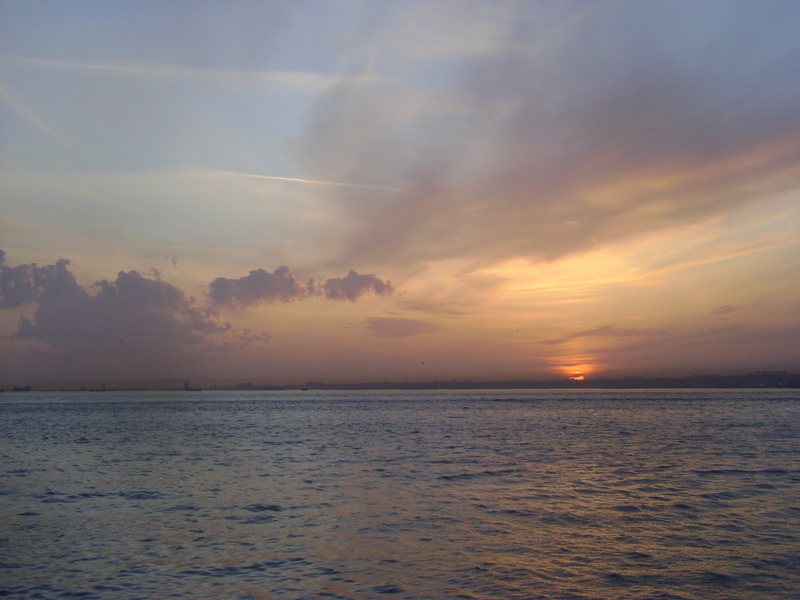 You follow shorelines, watch sunsets and dive into a world of intense colour and sensation. It is a simple way to enjoy and experience the wonders of the world in an incredibly natural and ancient way. The final reason speaks for itself. No gym memberships or fees apply. Technically, you don’t need anything at all to go wild swimming. At the very least, trunks or a swim costume, but even they aren’t compulsory if you are feeling brave! Goggles, wetsuit, swim hat and ear plugs are all great additions to experiment with, but don’t let the lack of any of those hinder you. In 1926, Gertrude Ederle swam from England to France in 14 hours and 39 minutes. She became the first woman ever to accomplish the feat, and all she wore was a swimming costume and a pair of home made goggles! Lovely blog Robbie and much of it true. Would love to know if you know of any stats behind the physical and psychological benefits… it would be interesting to learn more. Great article! But you left out two important reasons, namely, that it can be social and most importantly IT’S FUN!